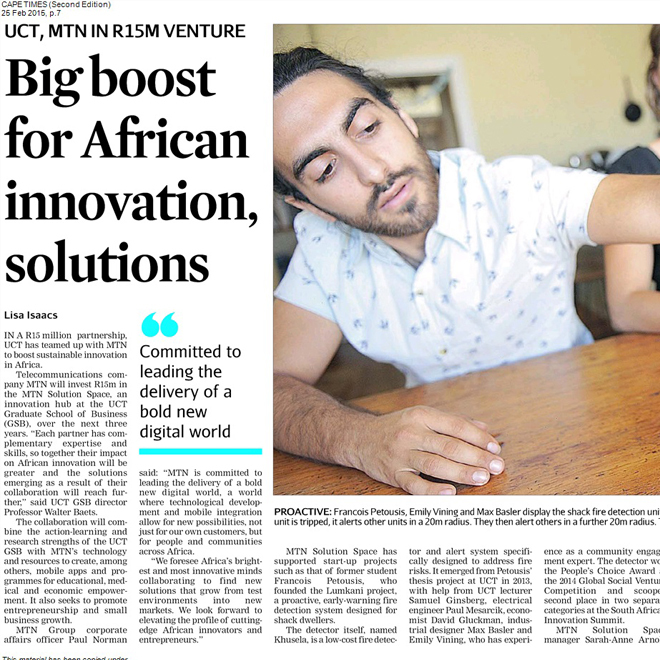 The MTN Solution Space is an entrepreneurship and social innovation hub at the UCT Graduate School of Business that is sponsored by MTN. 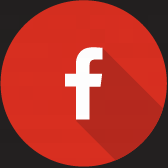 The Independent Clinical Oncology Network (ICON) is the leading provider-driven managed care organisation in South Africa. 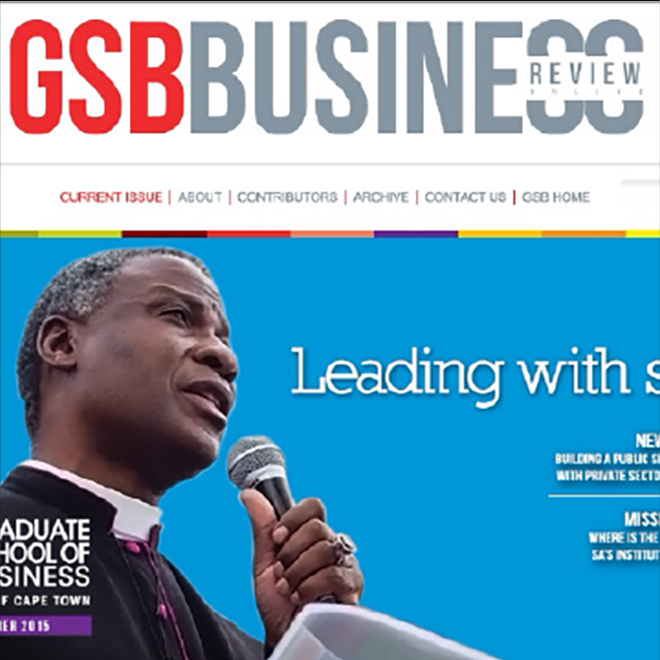 Africa’s leading business school, the UCT GSB has its roots in Africa and aims to be a leading emerging market business school that is relevant, excellent and grounded in values. 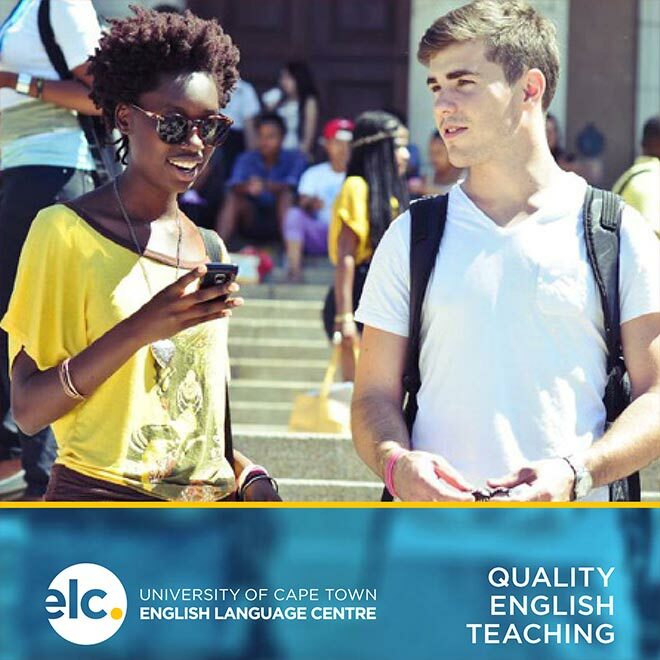 UCT English Language Centre (ELC) is a new English language school linked to UCT, that teaches English as a foreign language to international students in South Africa. 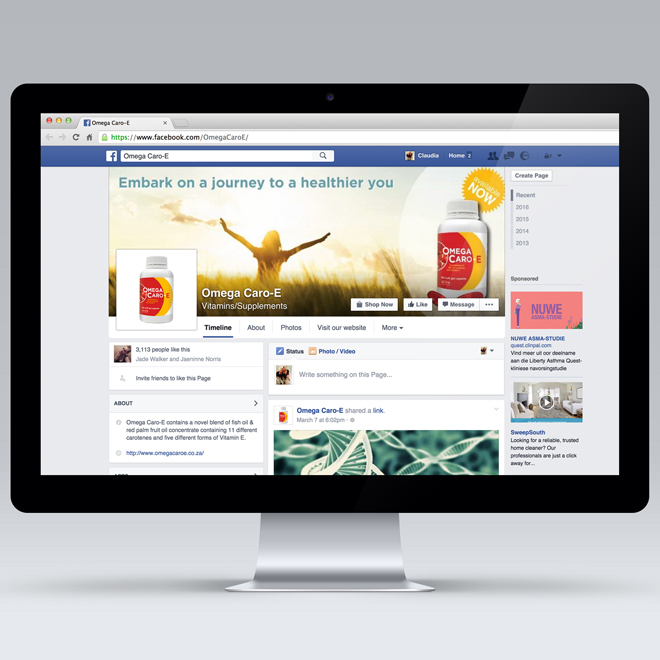 Omega Caro-E is an omega-3 supplement that is owned by Biosenta, and was developed in conjunction with the Cape Peninsula University of Technology.